Brawl Brothers Cart Only! (Super Nintendo, SNES) Rare! Free Shipping! 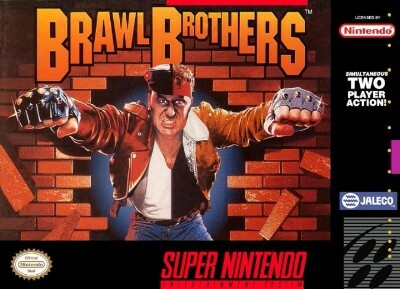 Brawl Brothers (Super Nintendo). VGC, clean, authentic, tested!